You are here: Home / Community / In The Community…with Charles Tureaud: Downtown small businesses! In The Community…with Charles Tureaud: Downtown small businesses! 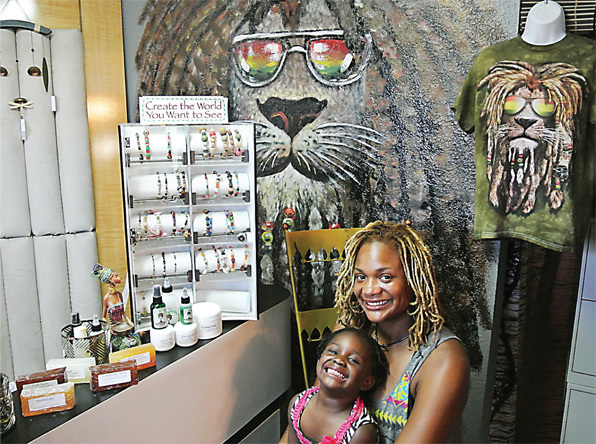 Raw Remedies owner Bobbie (Bob) Mullens with daughter Marley Mullens. The store offers therapeutic beauty services and organic/natural beauty products. 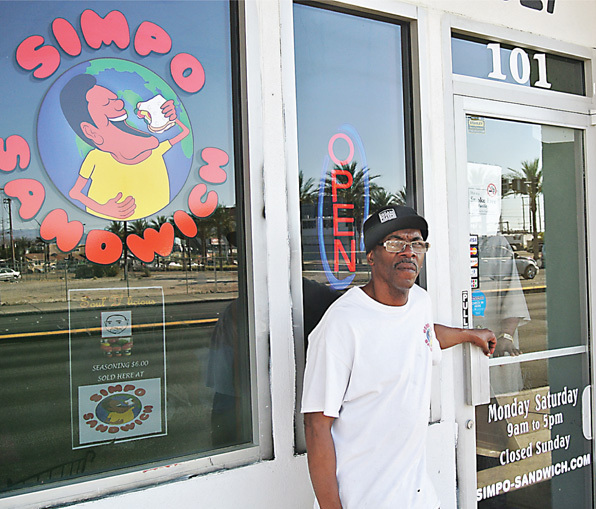 Simpo Sandwich owner Anthony Hughes. 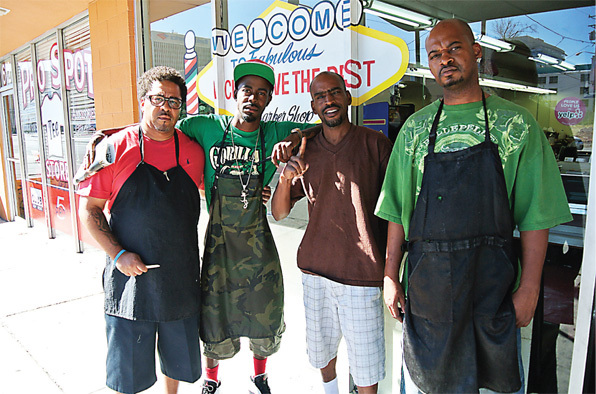 Cut Above Barber Shop's Joe Da Barber, Troy Jones, Curtis Anderson and Bobby Orange. 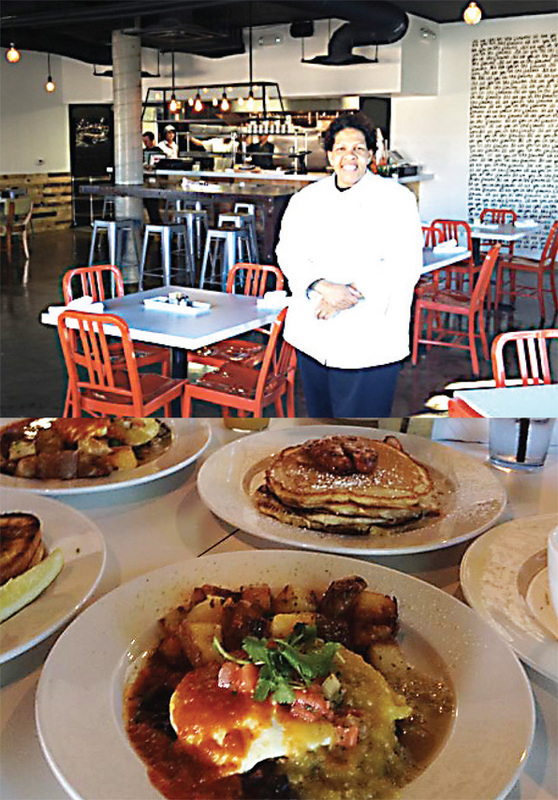 Chef Natalie Young, owner of EAT Restaurant, and a sample of her cuisine.